In the Fortune 100, nine company CEO’s are female. 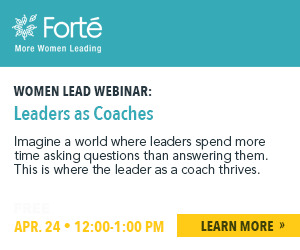 When looking at these leading women in such a male-dominated list, it becomes important to examine where they began and what they did to succeed. Out of these nine women, five of them received their MBA. With a rate of 55%, business school is an important choice for women pursuing business leadership. Mary Barra tops the list of Fortune 100 females as the CEO of General Motors, the #7 company. After studying Electrical Engineering as an undergraduate, Barra decided to pursue her MBA at Stanford University and received her degree in 1990. Barra’s path at General Motors began at the age of 18 when she worked with the company as a co-op student. She later became the Vice President of Global Product Development, Purchasing and Supply Chain before receiving the chief position. And yes, she drives a Corvette. Meg Whitman is the current CEO of Hewlett-Packard. As the chief officer, Whitman decided to recommit the company to the PC business and increased focus on the Research and Development divisions. Prior to HP, Whitman served as the CEO of eBay and as an executive at Dreamworks, Hasbro, and Procter & Gamble. As an undergraduate, Whitman began a pursuit of math and science but switched over to economics after spending a summer selling magazine advertisements. In 1979, Whitman received her MBA from Harvard Business School. Indra Nooyi is the chief executive of PepsiCo, the second largest beverage and food company in the world. Nooyi received a Bachelor degree in Physics, Chemistry, and Mathematics before earning her MBA from the Indian Institute of Management Calcutta. Nooyi later moved to the US and received her MPA from Yale. Ellen Kullman is the current CEO of DuPont, one of the world’s oldest industrial companies. In the 2009 recession, Kullman was promoted to the position of chief executive and the company has been rising in rankings ever since. 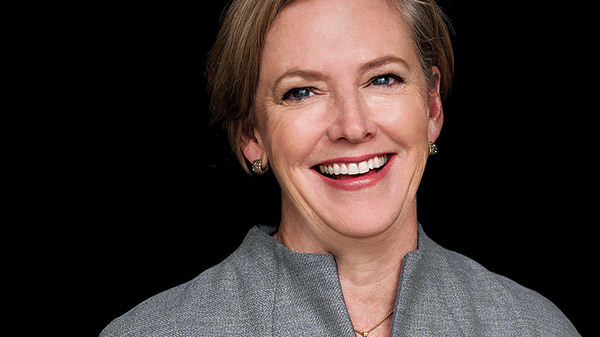 Prior to DuPont, Kullman received her undergraduate degree in Mechanical Engineering and her MBA from Northwestern’s Kellogg School of Management. Her business career began at General Electric and then DuPont in 1988, which she left for General Motors before returning for the DuPont CEO position. Phebe Novakovic is the chief executive of General Dynamics Corporation, a aerospace and defense company. Before General Dynamics, Novakovic worked for the Central Intelligence Agency and the United States Department of Defense. Since taking the CEO position, she has worked towards restructuring the company’s overhead and cost structure. In 1988, Novakovic received her MBA from Penn’s Wharton School of Business. She began her career as an analyst for the McClean Research Center and continued her focus in government before joining General Dynamics in 2001. From an undergraduate education in engineering to one in economics, the choice to earn an MBA served these CEOs in their path towards the top. Julianne Perry is a junior at the University of Texas at Austin majoring in English and advertising. Julianne dreams of designing book covers, and plans to launch her career by working as a copywriter in an advertising firm. She recently enjoyed attending the Forté C2B Conference.